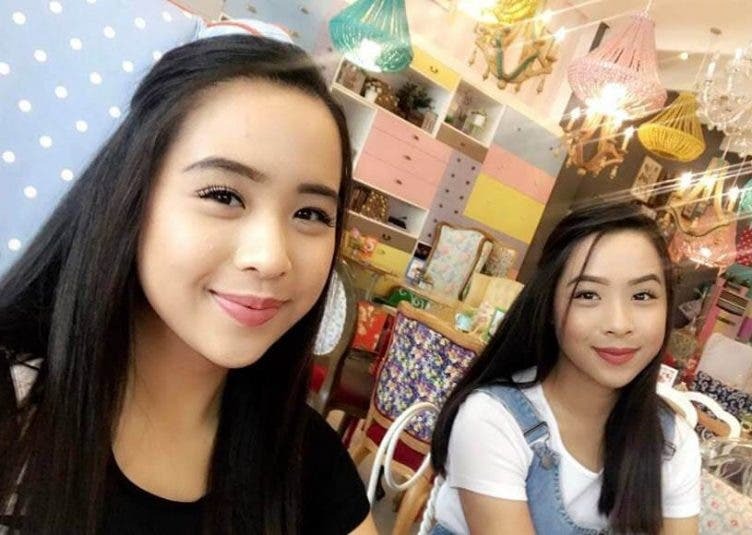 It aims to showcase both the exquisite creativity and entrepreneurial skills in the Culinary, Fashion, and Product Design and Development tracks of Miriam College’s BS Entrepreneurship program, a college degree program for young women aspiring to become the new generation of women entrepreneurs. 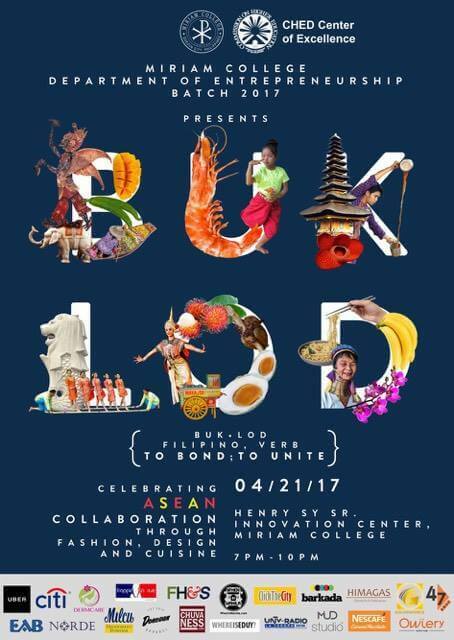 The theme of BUKLOD is ASEAN Integration. It aims to encourage a strong awareness of the ASEAN harmonization among countries and how we, as the young generation of talents, envision our future environment: the unification of unique cultures into one ASEAN family. 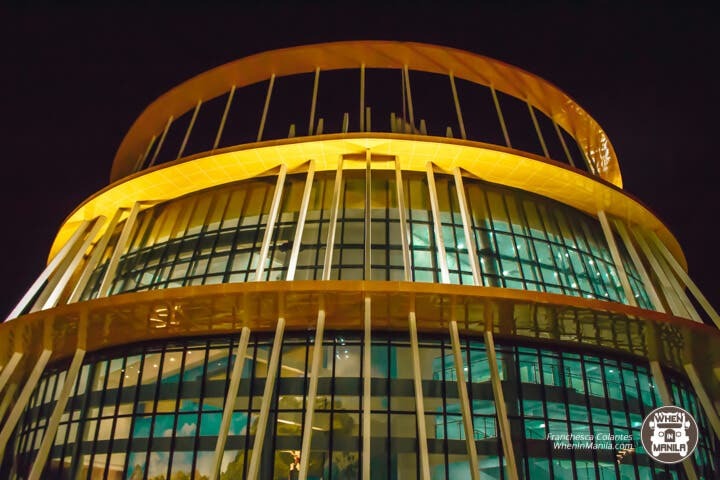 BUKLOD integrates the rich ASEAN culture into the students’ entrepreneurial expertise through a four-course Asian-fusion dinner, followed by an ASEAN-themed fashion accessory and evening wear runway show. All proceeds of BUKLOD will benefit the 6th UNESCO-APEID International Meeting on Entrepreneurship Education, a platform in which participants including members of the Entrepreneurship Education Network (EE-Net) established by UNESCO impart their knowledge and expertise in the field of entrepreneurship education, and discuss strategies on how to develop the youth into sustainable high impact entrepreneurs. The 18th Hot Air Balloon Fiesta!